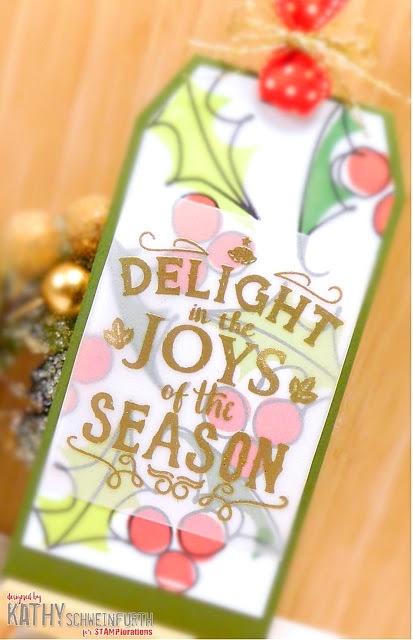 Stamps At Play: STAMPlorations and 25 Days of Christmas Tags! 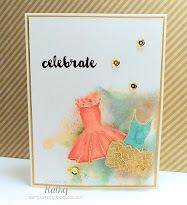 STAMPlorations and 25 Days of Christmas Tags! 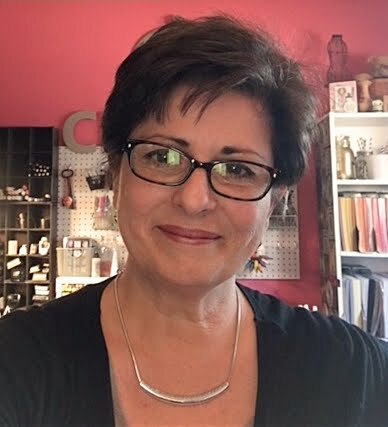 For the last several years, Tracey McNeeley of In My Creative Opinion has hosted a fabulous event: 25 Days of Christmas Tags. 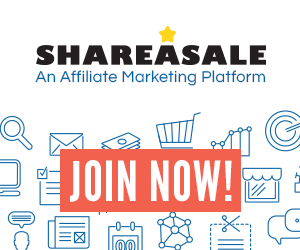 Join the fun for tons of inspiration, camaraderie and prizes up that are up for grabs! 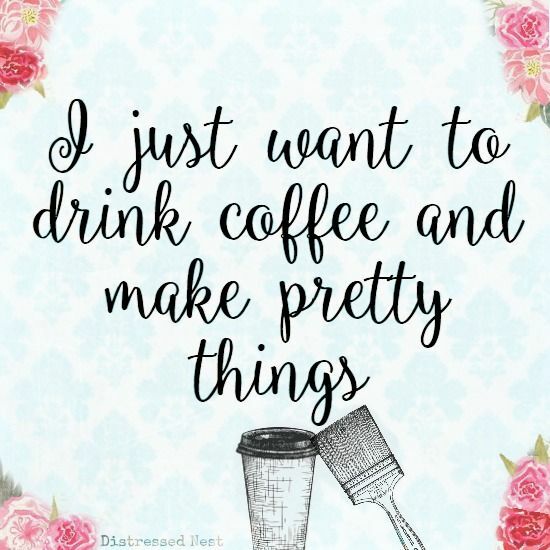 Every day is hosted by one of your favorite craft companies and today is STAMPlorations! 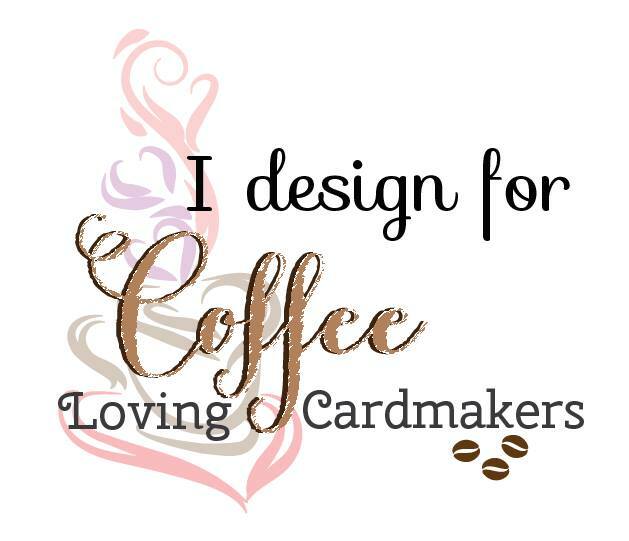 For my tag, I started with CUTplorations Manila Tag Nesting dies. 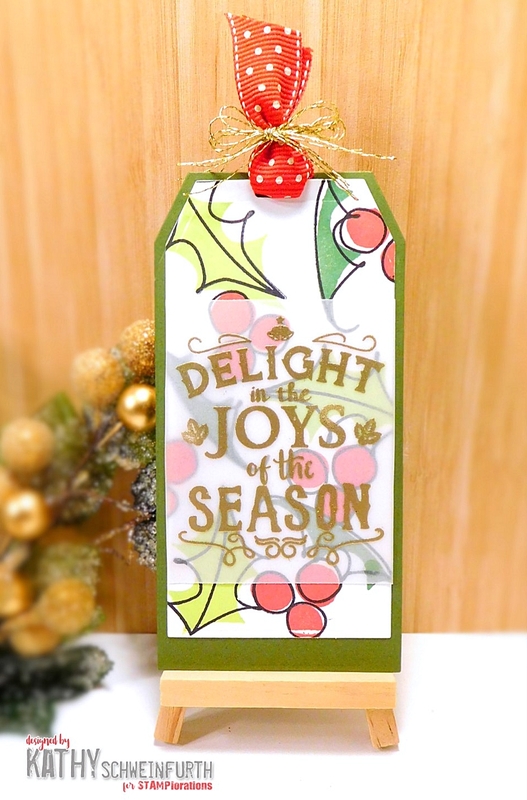 I created the background on the top tag using a beautiful new stamp set - Layered Holly. The Delight In The Joys Typographia sentiment was gold embossed on vellum. Wow! Gorgeous tag and colouring!!! Love that holly set. 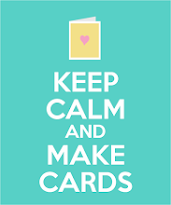 the vellum overlay is a nice way to add the sentiment. So very pretty! That holly set is awesome! What a sweet tag, Kathy. 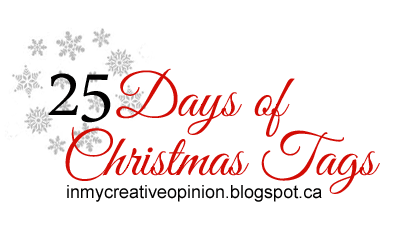 Thanks again for sharing and inspiring us through the 25 Days of Christmas Tags. Your art is always such a blessing to see! As Kathy, how sweet is this? LOVE IT! 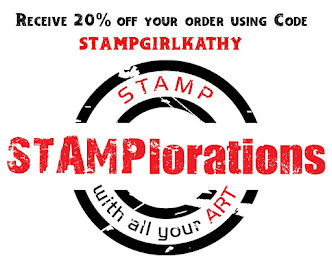 Kathy you have used my new favorite from Stamplorations! and one supply I cannot do without: vellum - a little slip of it can make anything that much more special! A gorgeous tag - thanks so very much for joining us during 25 Days! That's so sweet! I like the vellum on it! Love that holly stamp, and the vellum looks so pretty with the colorful holly peaking from behind it. Your tag is absolutely beautiful !